Originally released in september 1978 by RCA Records, on a 2 record set. 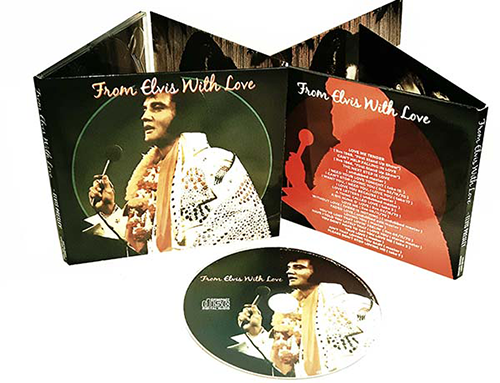 Now for the first time on CD, the original "love" tracklist, but in rare and hard to find alternate versions. A great collection for sure !